Established in year 2012, We are engaged in manufacturing, trading and supplying. Lesso Buildtech Private Limited (Hong Kong) (stock name: CHINA LESSO; stock code: 2128) is a large leading industrial group of home building materials in the world. 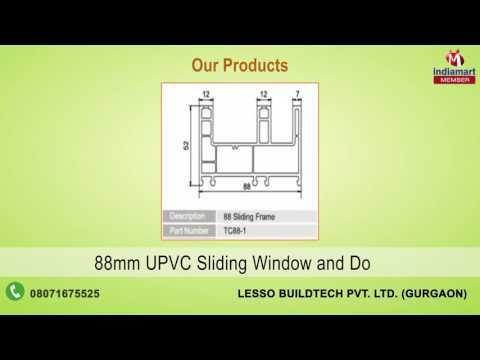 Lesso offers comprehensive range of products including UPVC Profile, UPVC Windows and Doors, Modular Kitchen, Decorative Board, Sanitary Ware, Pipes and fittings etc.